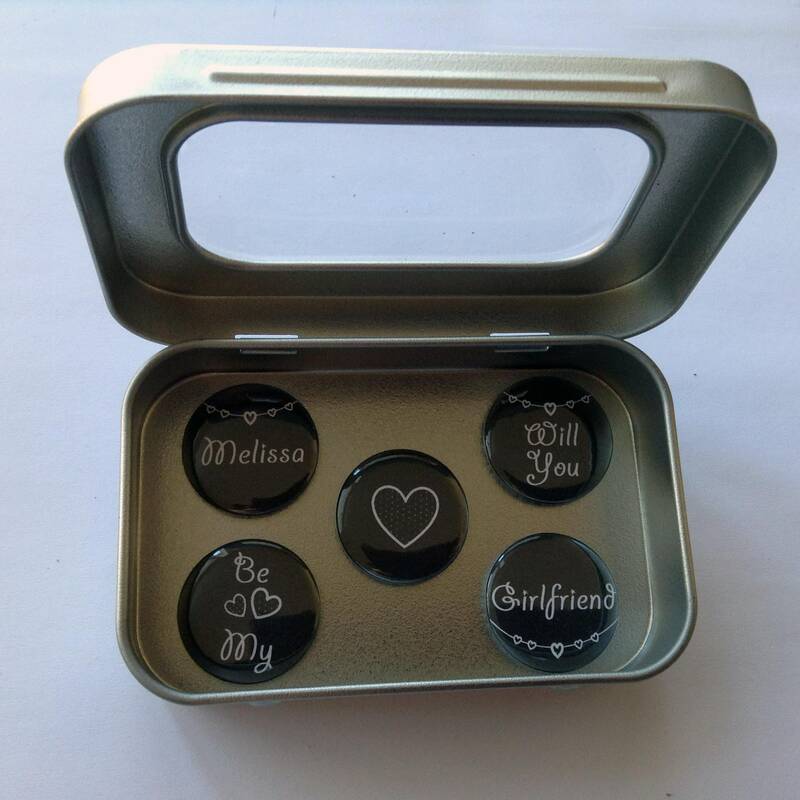 Personalised 'Will You Be My Girlfriend' magnet gift set Perfect for Valentine's Day, Birthday's, or just because you can. 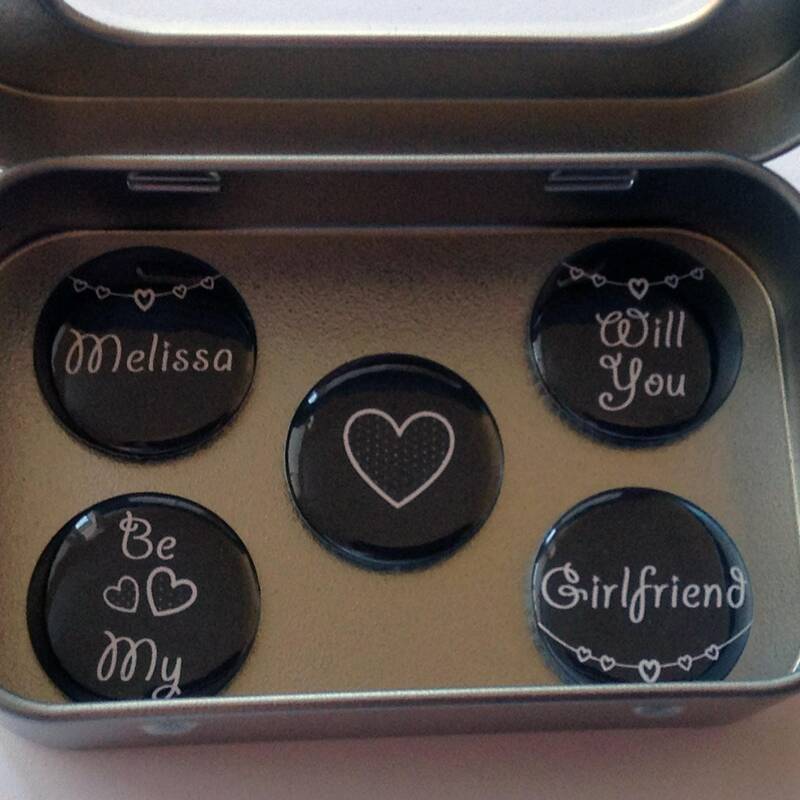 A great alternative to conventional greeting cards. Please include the 'name' required at checkout. All orders are sent via Royal Mail. 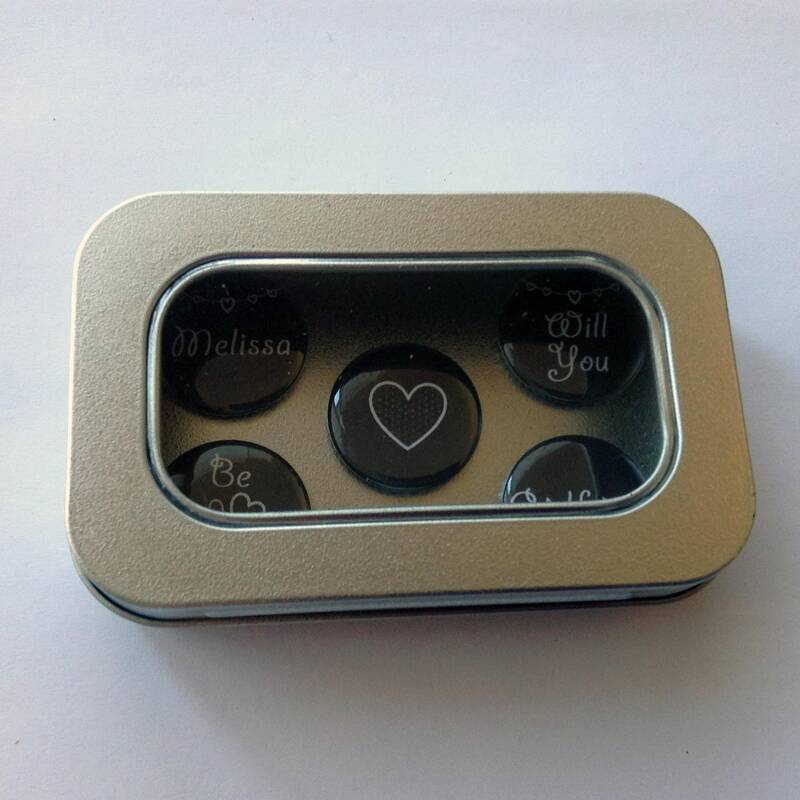 International postage options are also available.